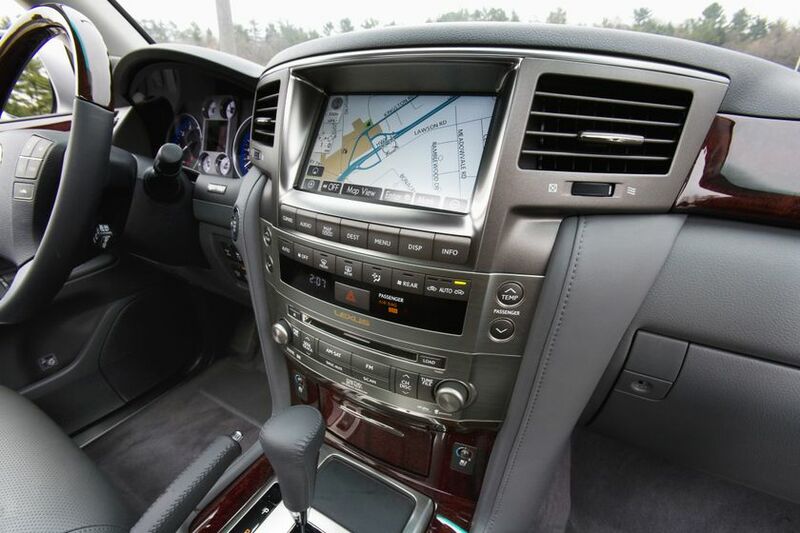 (TORONTO) – Lexus of Canada today invites guests seeking no-compromise quality, segment leading utility, luxury comfort and state of the art styling, innovation and technology to experience the 2011 Lexus LX 570 flagship luxury SUV. 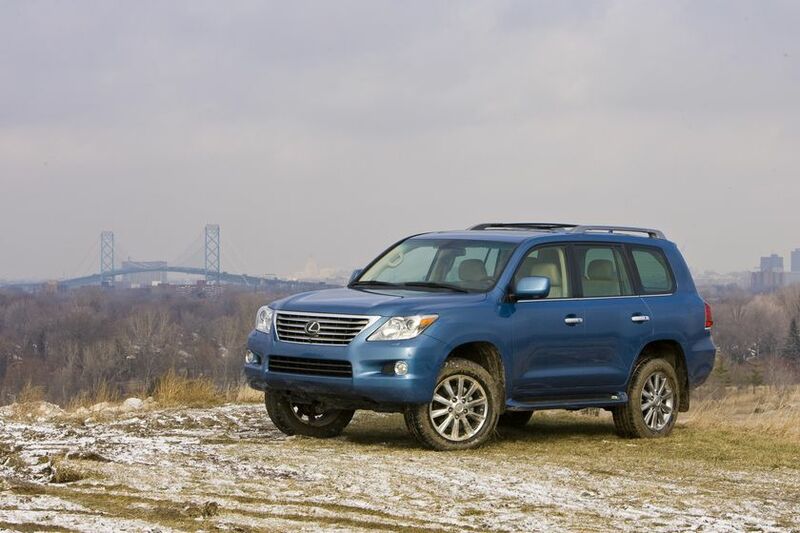 The 2011 LX 570 delivers an unparalleled, powerful driving experience regardless of terrain. 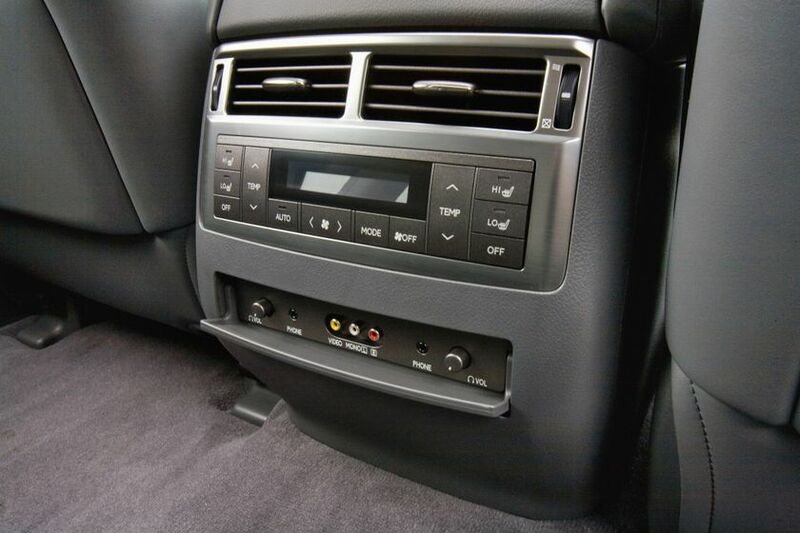 It starts with a powerful yet surprisingly quiet and efficient 5.7L V8 specially tuned to the unique demands of the LX 570, and coupled to a six-speed Super ECT automatic transmission with overdrive. 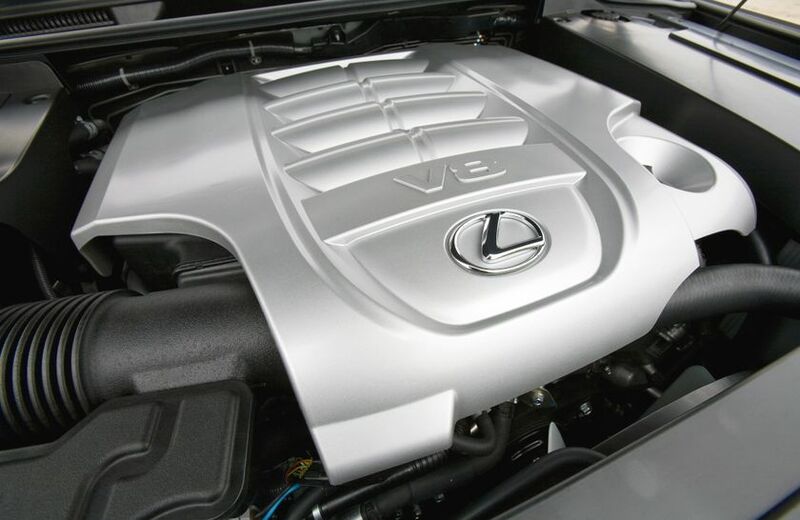 Dual variable valve timing with intelligence, sequential multi-port electronic fuel injection, electronic throttle control system with intelligence and other technologies deliver greater torque on demand and more efficient power, while enabling the LX 570 to achieve an impressive fuel efficiency rating of 14.5L/100KM combined city/highway and Tier 2 Bin 5 emissions rating. 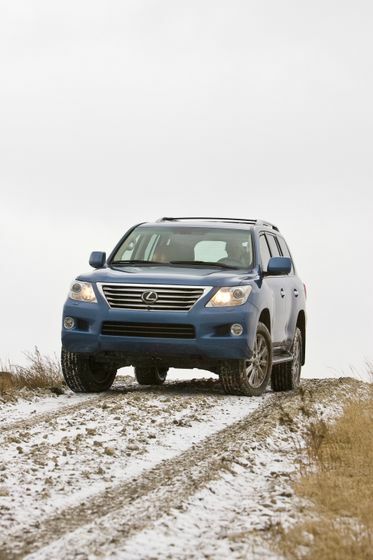 Impressive suspension, handling and steering qualities set the LX 570 in a class by itself. 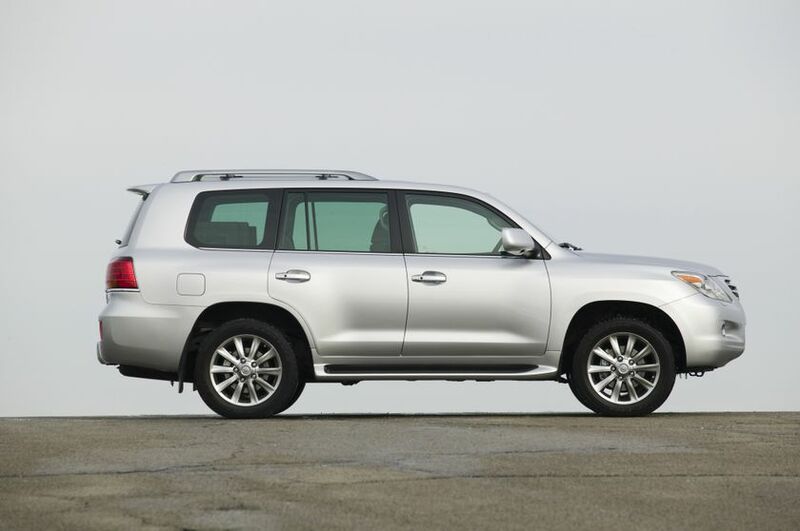 Full-time four-wheel-drive delivers maximum driving confidence in all weather and road conditions, plus the handling and control benefits of the Lexus Vehicle Stability Control and Active Traction Control technologies, Hill-start Assist Control, and Downhill Assist Control. Meanwhile, the Lexus Crawl Control system enables driving at a constant, super-slow speed to safely navigate gravel, moguls and other unstable surfaces. 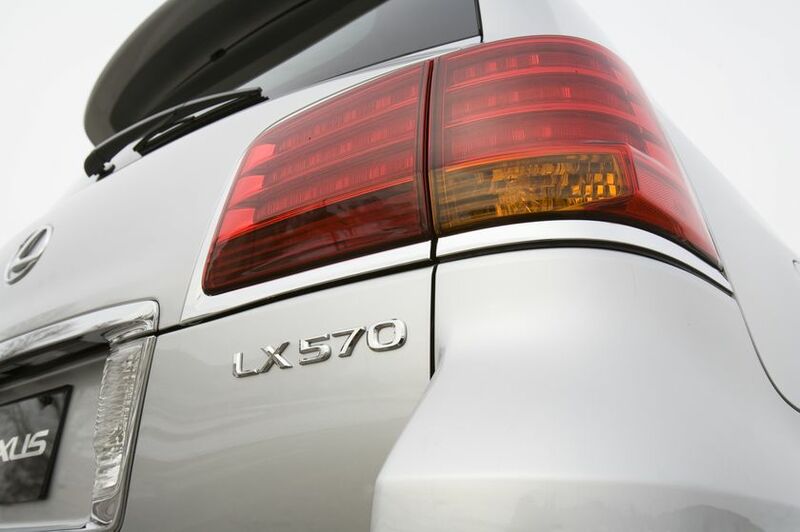 The LX 570’s front suspension features a double-wishbone design fitted with lower torsion bars, while the rear suspension is a four-link style with live axle. 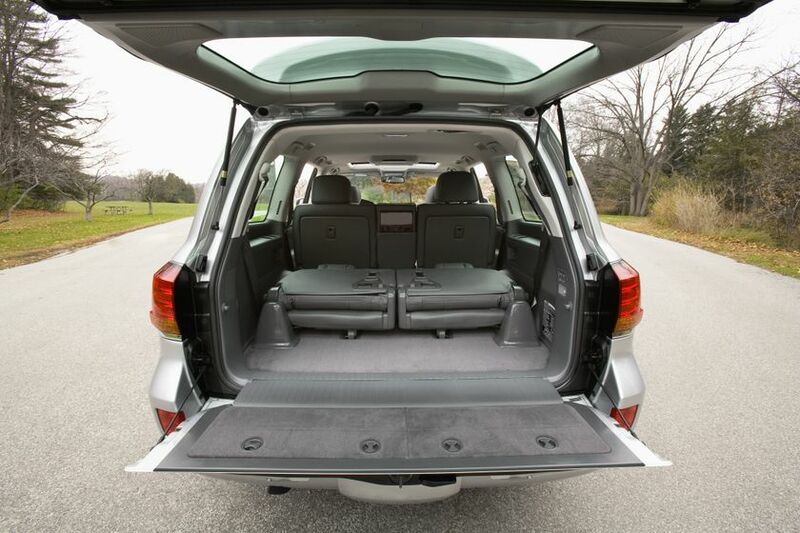 These are further enhanced by Active Height Control and Adaptive Variable Suspension systems to deliver stable driving performance wherever the LX 570 goes – in town, on the highway, or off-road. 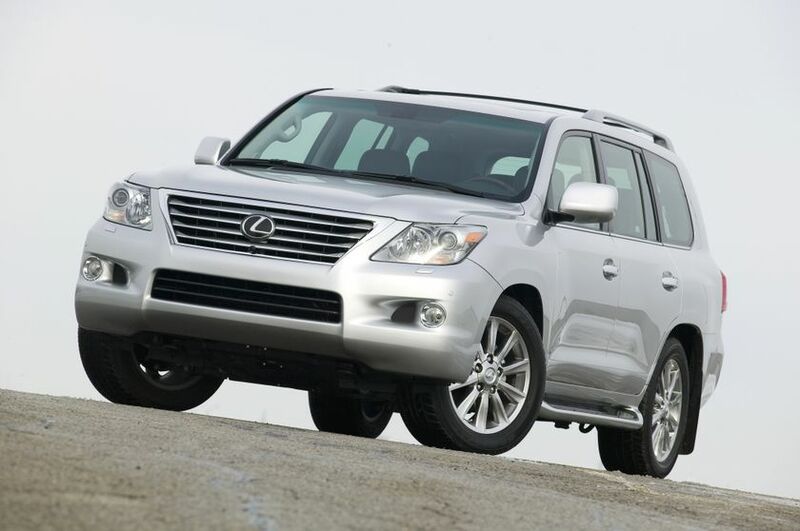 The 2011 Lexus GX 570 may be ordered with the Ultra Premium Package, which features additional technology and luxury. 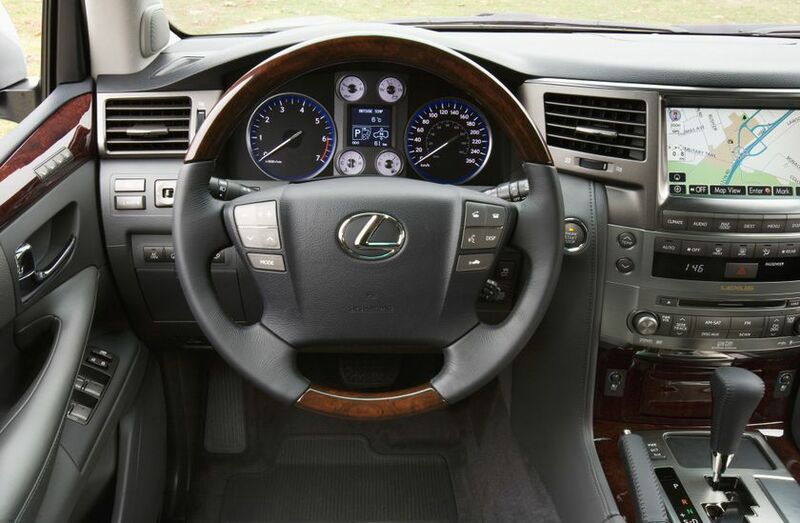 This package includes: Unique alloy wheel finish; a 19-speaker, 450-watt Mark Levinson Surround Sound Audio System with hard disc drive and 7.1-channel speaker architecture; a rear seat DVD entertainment system with 9-inch power LCD screen, two sets of wireless headphones and a remote control; the Lexus Pre-Collision System; Dynamic Radar Cruise Control with milli-wave radar; premium leather seat surfaces; a front console cool box; illuminated “Lexus” scuff plates and more. 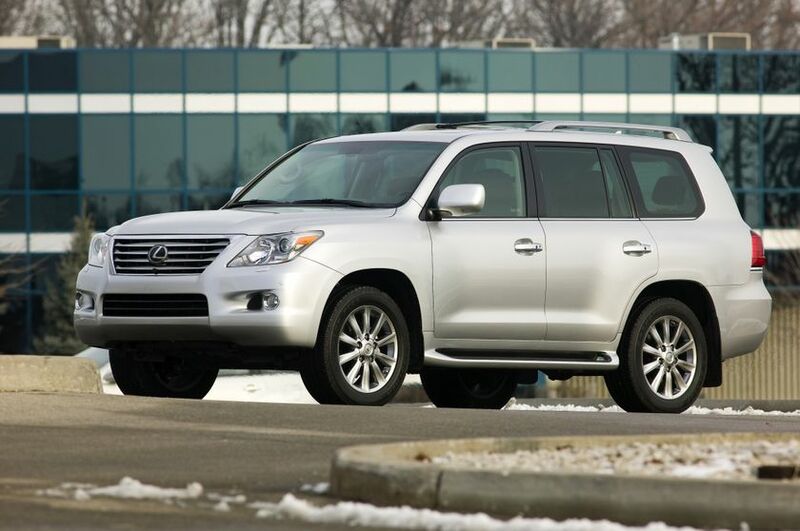 The 2011 Lexus LX 570 flagship luxury SUV is now on sale across Canada with a manufacturer’s suggested retail price starting at $89,950.